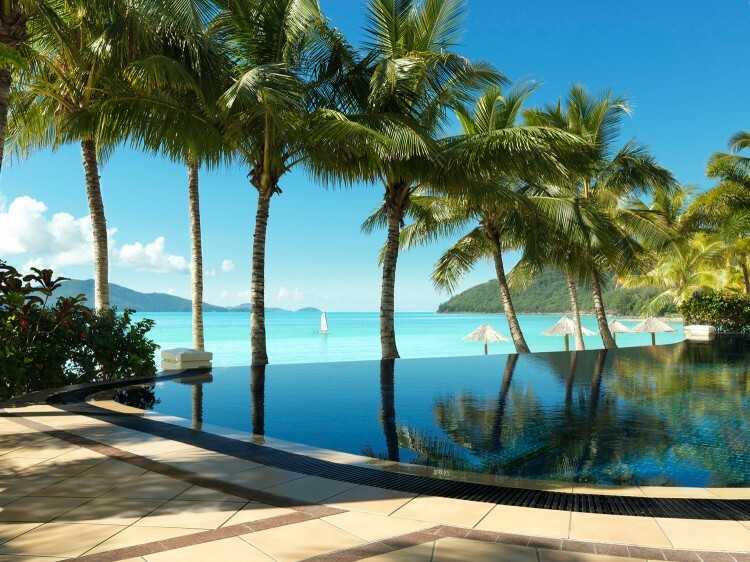 Part of the Whitsundays, and in the heart of the Great Barrier Reef, Hamilton Island is one of Australia’s most spectacular and sought-after holiday destinations. 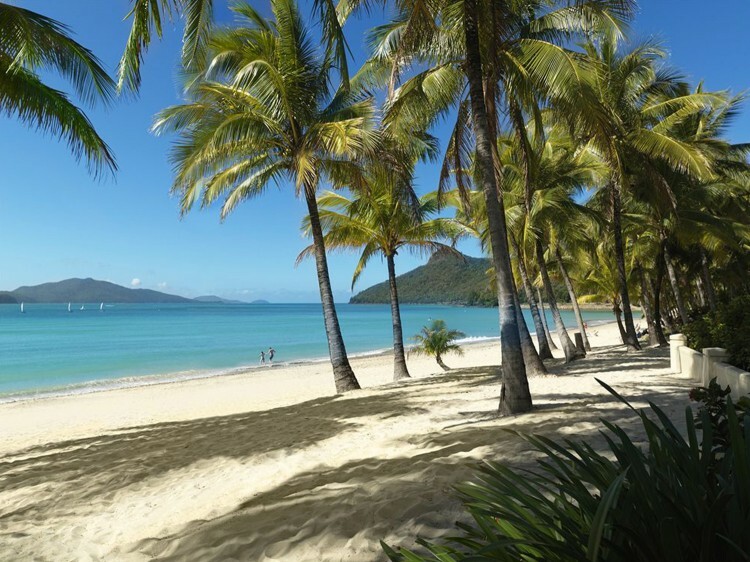 On a holiday to Hamilton Island, you'll be surrounded by pristine white beaches, and a kaleidoscope of coral and marine life. Enjoy a wide selection of bars and restaurants, year-round cultural exhibitions and performances, an abundance of water sports and activities. For sailing enthusiasts, there’s the Hamilton Island Yacht Club, and for keen golfers, the Hamilton Island Golf Club is the only Australian 18-hole championship course on its own island. 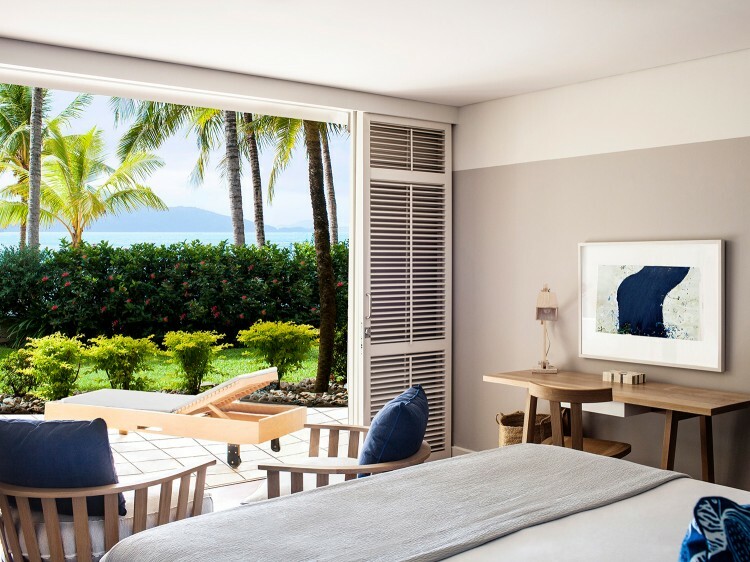 The Beach Club is an adults-only oasis located right on Catseye Beach overlooking the Coral Sea.With its spectacular beachfront location, private restaurant and lounge, child-free ambience and personalised service, the Beach Club Hamilton Island is the ultimate couples’ getaway. Beach Club offers the private Beach Club restaurant and lounge - for secluded beachside dining. You’ll also enjoy a complimentary à la carte breakfast every morning. Take a dip in the infinity-edge pool (heated in winter) and enjoy direct access to Catseye Beach. The only Australian 18-hole, par 71 championship course on its own island, the Hamilton Island Golf Course is located on Dent Island, in the heart of the Great Barrier Reef, just a ten minute ferry ride from the Hamilton Island Marina. Designed by legendary Australian golfer, Peter Thomson, the course is suitable for all levels of golfer - from keen amateurs, through to experienced professionals. Ferries from Hamilton Island Marina depart every hour on the hour to Dent Island and return every hour on the half hour. The ferry transfer is included in your green fees and your ferry transfer will be scheduled at the time of your booking. 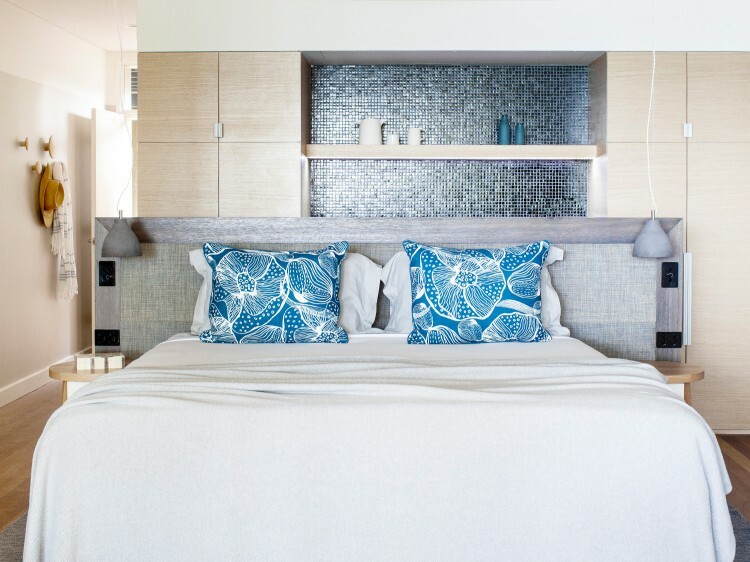 Facing directly onto Catseye Beach, each Beach Club Room offers magnificent sea views and VIP service, with relaxed, contemporary beach house style. Consists of either a king bed or 2 single beds and features a private terrace, spacious bathroom with rain shower, freestanding bath and double vanity, Nespresso coffee machine and comprehensive mini bar drawer. Room size 40m2.